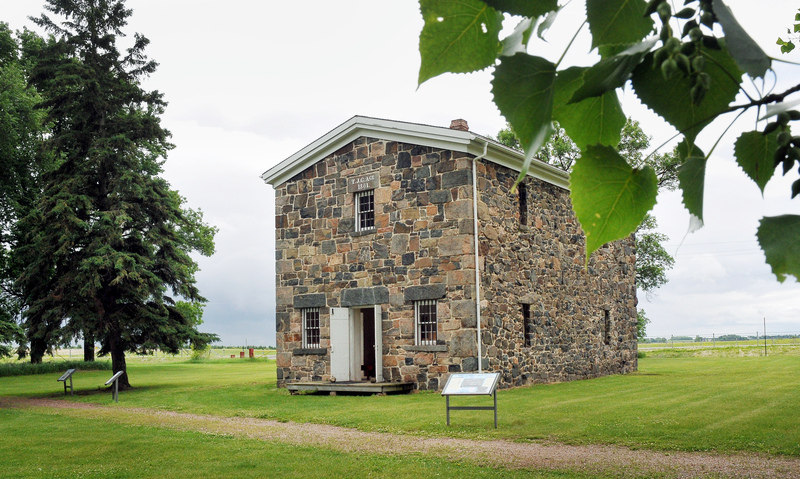 The Lower Sioux Agency, established by the U.S. government in 1853, is the site where the U.S.-Dakota War broke out in 1862. 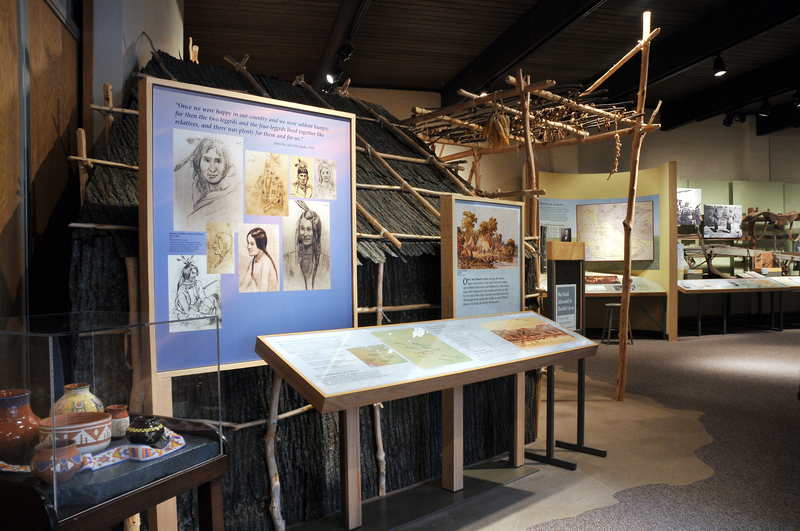 A visitor center and self-guided trails interpret agency and Dakota history. The site is located along County Highway 2, nine miles east of Redwood Falls. 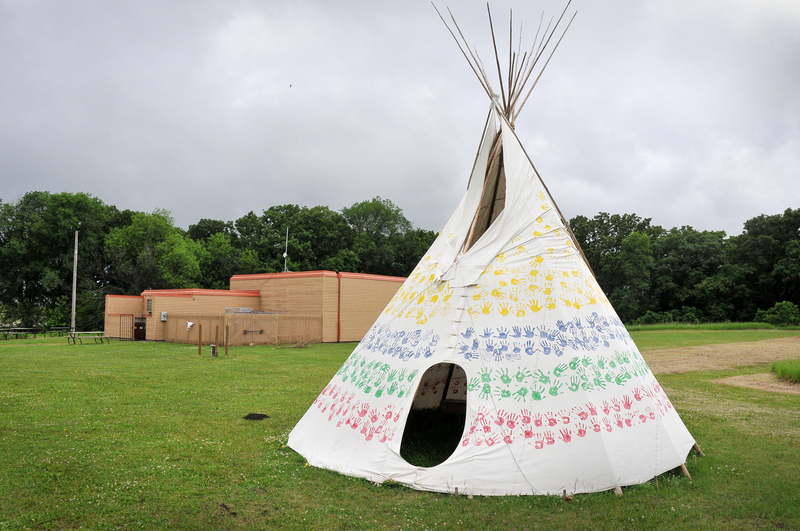 The Lower Sioux Agency is managed by the Lower Sioux Indian Community. 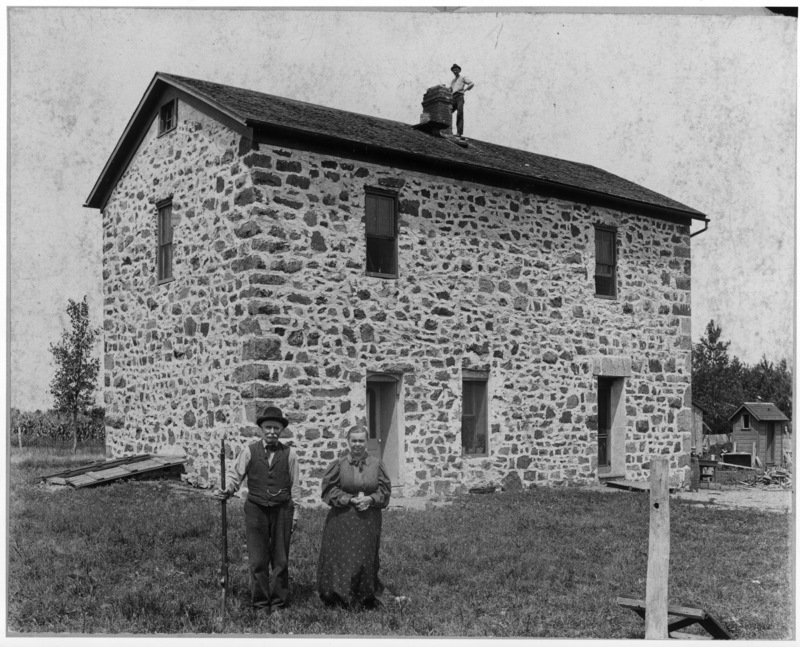 These images may be used for editorial purposes in magazines, newspapers, broadcast and online to promote Lower Sioux Agency.